Godox, the Chinese lighting manufacturer, is working on a “Pro” version of its Witstro AD600 monolight, according to a reliable industry source. There are four different variants of the Godox Witstro AD600, including the AD600, AD600M, AD600B and AD600BM. The “B” suffix indicates a Bowens S-mount (as opposed to Godox’s own, non-standard mount) and the “M” denotes a manual-only version. 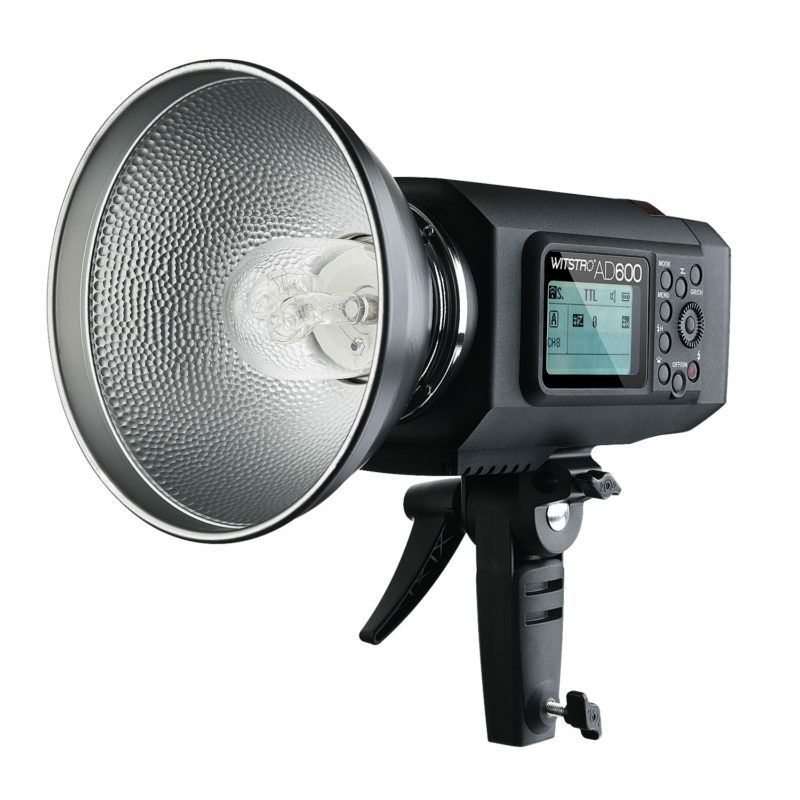 All are 600Ws self-contained studio flashes with removable lithium-ion batteries and integrated 2.4 GHz radio receivers. 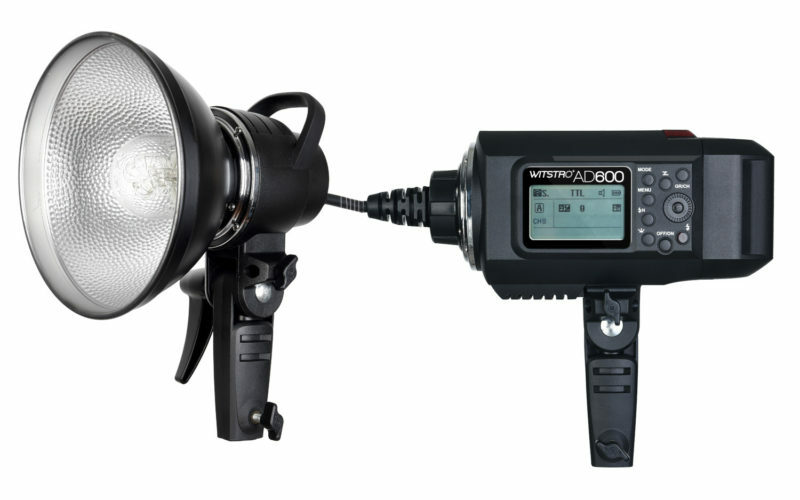 Probably the most popular option is the Witstro AD600B, which offers TTL, manual control and high-speed sync. An AC adapter, the Godox AD-AC, can turn the battery light into a mains-powered one. The AD-H600B extends the flash into a pack-and-head system, and the AD-H1200B even lets you join two AD600 packs together to make a 1200Ws lamp. For video shooters and continuous lighting users, there is an LED-only 60-watt lamp based on the same design: the Godox SLB60W (daylight balanced) and SLB60Y (tungsten balanced). So far there are no details on exactly what new features will be added to the Godox Wistro AD600 Pro (or Pro-AD600). We understand that this new device is under development, set for release some time next year. The existing version retails for around $500–600. What do you think? What would you like to see in the next iteration of the Godox Witstro series?